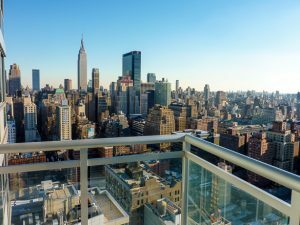 Posted in Best cities for your new homeTagged apartments for rent in ManhattanLeave a Comment on What to expect when moving to NYC? How to find an apartment in Manhattan? 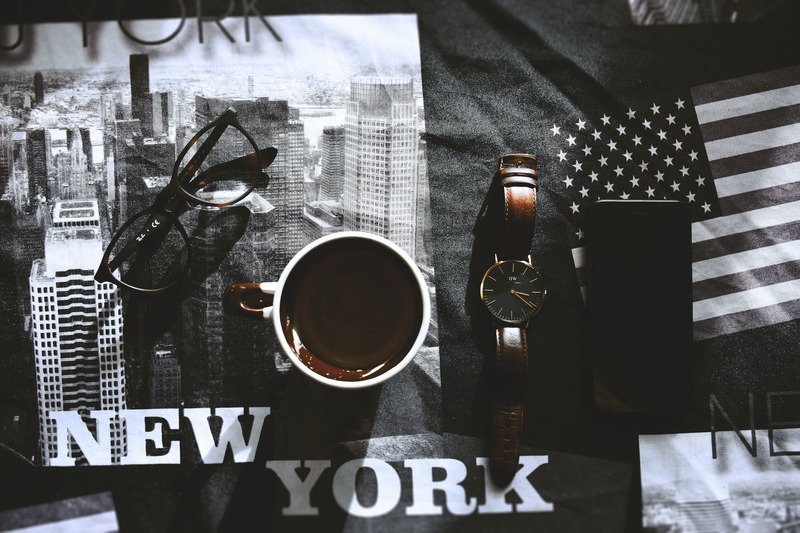 Apartment-hunting in Manhattan can be very stressful so you need a guide. You must be smart, pragmatic, and willing to take chances. 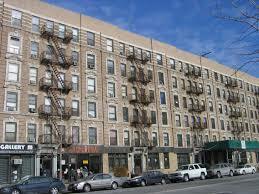 You will face a lot of challenges and it is especially difficult if you are moving for the first time in Manhattan. 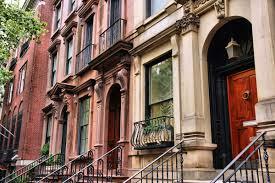 So, we bring you some tips for your question: How to find an apartment in Manhattan? You want to find cheap apartments in NYC? Or, no fee apartments by owner? Anything is possible only if you first get to know NYC and you know how to investigate each borough. It will be great if you have a friend who might be nice enough to let you crash on his/her couch for a couple of weeks while you gather information and apartment-hunt. But, in case you can’t, you should read about each borough of NYC as much as you can. Surf online rental listings and best websites for finding apartments in NYC to get a feel for what people are offering for apartments in each borough and neighborhood. Then, try to imagine yourself living in certain neighborhood. Would you like your neighbors? Are there convenient Laundromats and supermarkets? Would you feel safe walking here at night alone or with your children? What’s your tolerance on traffic noises? How close do you want to live to your workplace? 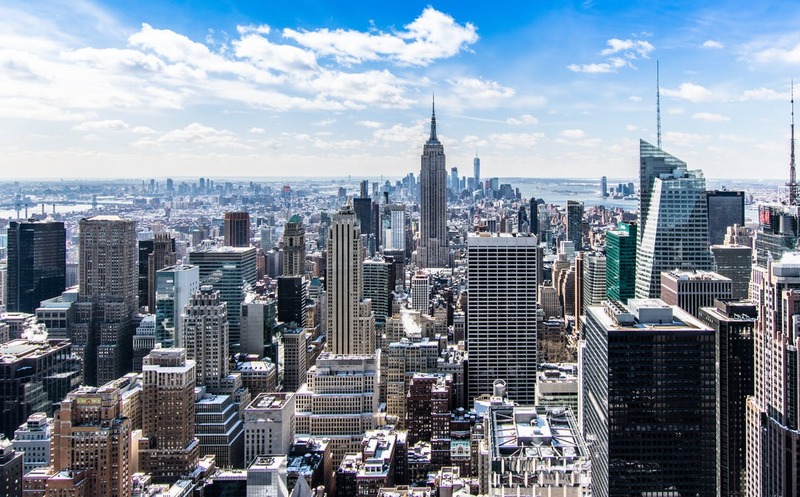 It is extremely important to get as much information as possible, either through friends or the Internet if you are looking to find an apartment in NYC from out of state. Ask your friend how much is paying for his place in the East Village? What does he like and dislike about the Manhattan? What other apartments did he look at? Where? You should ask them whatever that is important for you to know how to find an apartment in Manhattan. You should be aware of potential problems with moving to Manhattan. 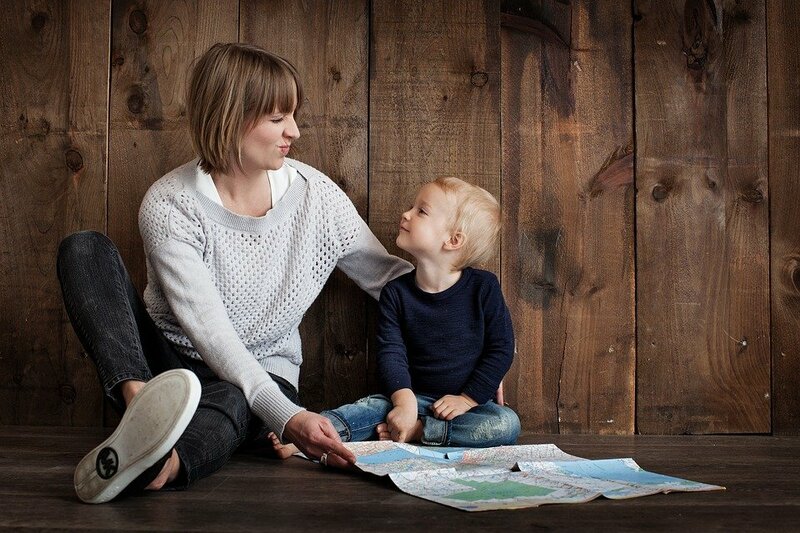 The goal is to understand, as best as you can, the conditions and choices that other people faced when they were apartment-hunting, and what resources they can offer you now. Know your budget and credit score. 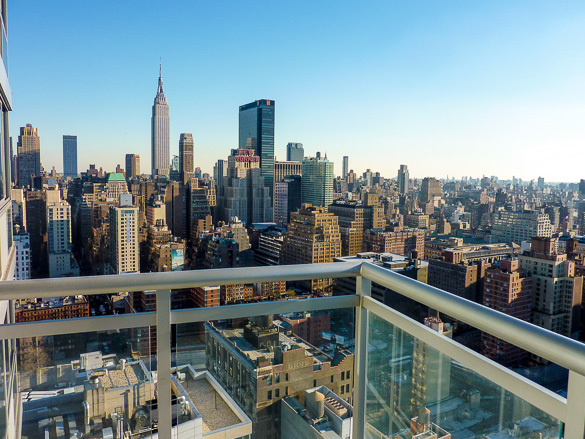 Once you have been doing your research to find an apartment in NYC for a few weeks, you should know the range of prices that are being offered in your ideal neighborhood(s) and borough(s) for the apartment you are looking for. Make sure that you are well-versed in the boundaries of each neighborhood in which you are interested. Mistaking the boundaries could fool you into thinking that you are getting a great deal in a great neighborhood when you are not. So, be smart with your budget. You should know much money will you spend for rent in certain neighborhood. Ask yourself: Is this apartment worth its price? Always make sure that you are paying at least market price. You need to earn a yearly salary that’s roughly 40 times the monthly rent, so for a $2,000-a-month unit, you need to earn $80,000 a year. To get around this, many new grads have a guarantor — usually a family member — co-sign the lease. The guarantor’s income needs to be roughly 80 times the monthly rent, and they need good credit. Other ways to address lack of credit and salary include paying more upfront — either a year’s rent or the first and last month’s rent and two months’ security. Though some recent grads try to cram in apartment visits during a weekend trip, many buildings will only show units during regular business hours, during the week. If you see an apartment that you’re interested in, e-mail or call them immediately. Don’t wait an hour. Don’t wait until you get off work. Contact them and set up an appointment, preferably for the same day or your apartment will be snatched up by someone else. Is this the ideal neighborhood I’d want to live in? Am I only taking it because I’m tired of searching? Does it feel like you could live here? What is the street like at 7 a.m. when you need to leave for work? Does it feel safe if you’re coming home at 10 p.m.? Make sure you answer all these questions honestly before you say “yes” and put down the deposit. Bring your documents — and your guarantor’s — whenever looking at apartments, brokers advise. When you find an apartment, you’ll need a certified check for the first month’s rent and the amount of one month’s rent for a security deposit. So find out from your bank how to get this quickly. It’s hard to find a studio for less than $1,600 a month in Manhattan, so sharing is definitely the best way to go. Prices are higher in the summer, so waiting until post-Thanksgiving sometimes helps. Generally apartment seekers can find lower rents in the winter months. But, you also should know, there aren’t as many available apartments in the winter months as there generally are in the summer/spring seasons. 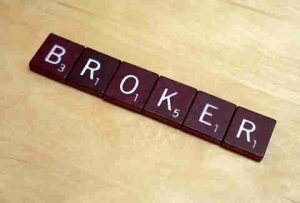 The landlord or no-fee broker will ask you what your budget is. Tell him your budget is a little lower than what it really is. For example, if the apartment is going for $3200, tell him your budget is “$3100 but flexible.” Because you are already in front of him and are a potential tenant, he will not want to lose you over $100, especially if you show interest but are hesitant mainly due to cost. Tell him you like the apartment but can’t really afford it. He will negotiate. 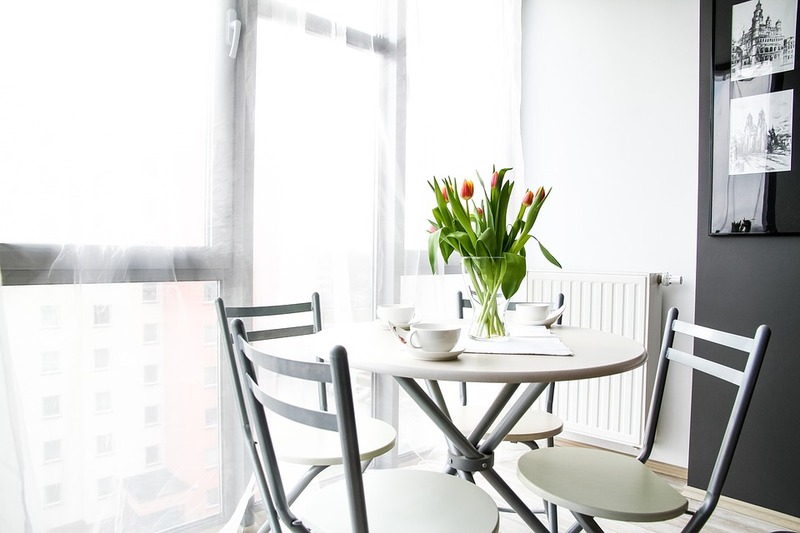 Depending on the market, the landlord, and the timing of the apartment-viewing, you could have a real advantage and be able to talk it down to $3000. Be smart and use your gut instincts. Don’t be afraid to push for as low as reasonably possible. Finding apartments is very much about fate. If you don’t get accepted for an apartment, or if someone else beats you to putting down the deposit, do not despair. Simply put, it just wasn’t meant to be. There are dozens of other apartments waiting for you, and perhaps they are even better than the one you thought was “the” apartment. But if you play your game right, plan out your strategy, and the stars are aligned in your favor, you can find the right apartment — without ever paying a broker fee! Good luck on your hunt! Posted in Moving to ManhattanTagged apartments for rent in Manhattan, Find an Apartment in Manhattan, Moving to ManhattanLeave a Comment on How to find an apartment in Manhattan?